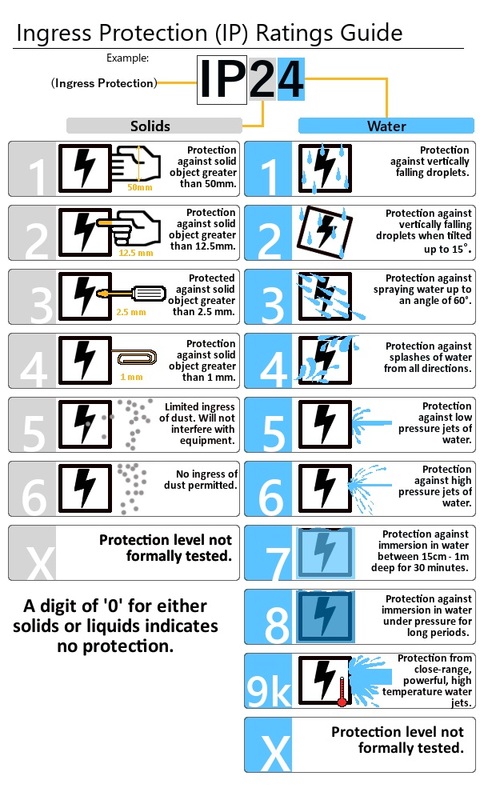 VOLTAGE: We mean the current voltage that the product needs and is measured in Volts. POWER: This refers to the power absorbed by the product and is measured in Watts. LED: This refers to the make and model of the chip that has been used. 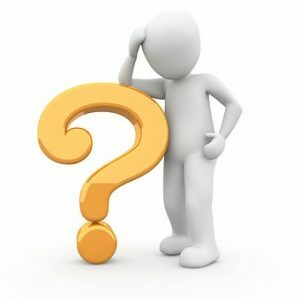 CRI: For ” CRI (Color Rendering Index) we mean the color rendering index, it is a measure of how natural the colors of the objects illuminated by it appear. 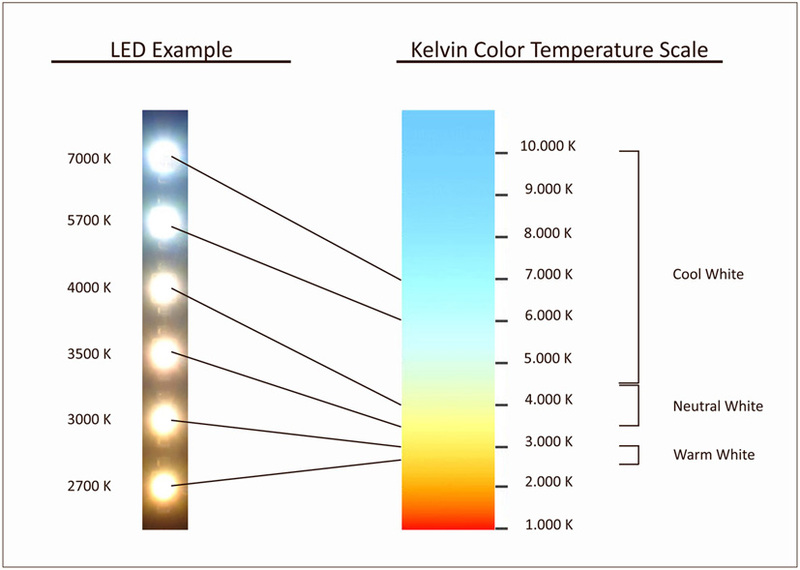 CCT: For ” CCT (Correlated Color Temperature) we mean the color temperature that defines the color appearance of a white LED. The CCT is expressed in Kelvin degrees; a warm light is around 2700 K, a neutral white around 4000 K and a cold white at 5000 K or more. BEAM ANGLE: We mean the width of the light beam that is projected. TA: This refers to the maximum ambient temperature that must exist for correct operation of the product. DIMMABLE: We mean if the product can be used with Dimmer function (light intensity variation). IP: This means the degree of protection that products have. CUT-OUT: This refers to the hole that must be made to insert the product correctly. TILT ANGLE: We mean the degrees of adjustability that the product can make.